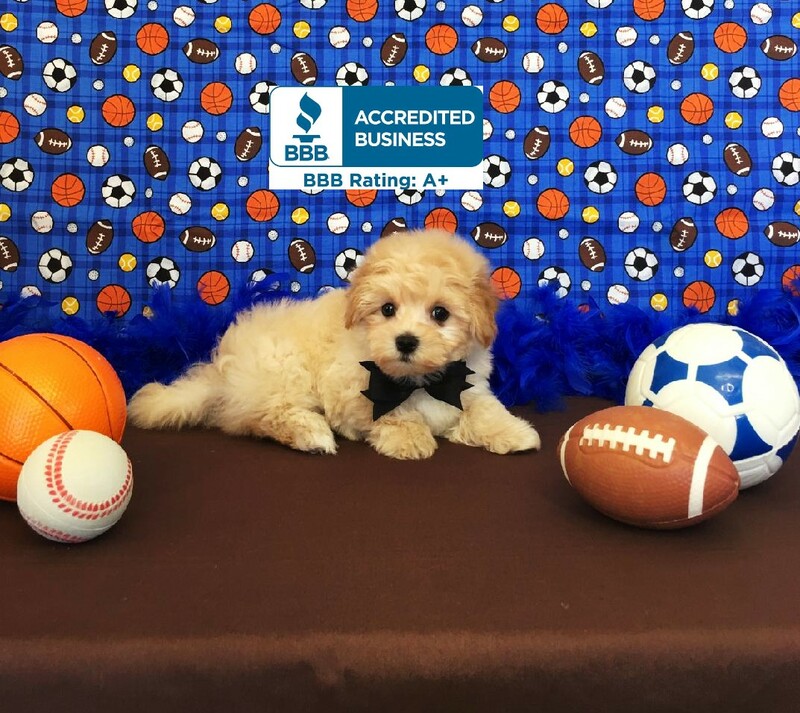 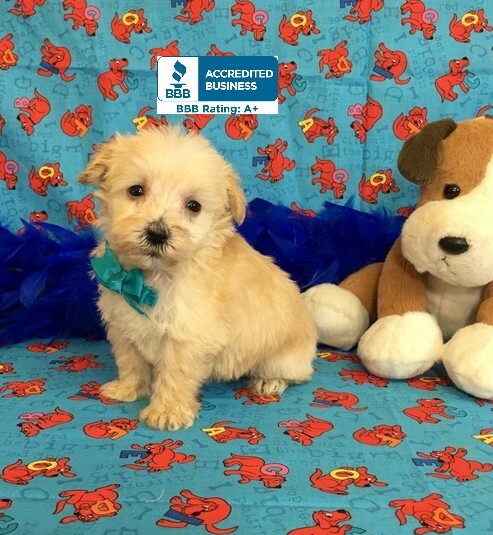 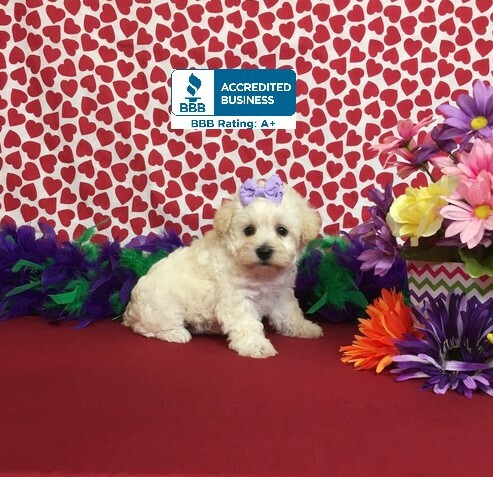 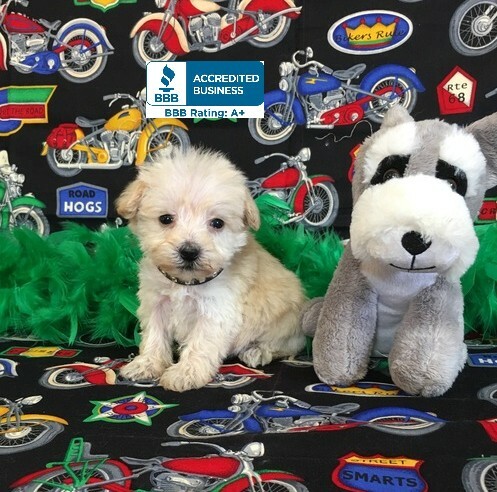 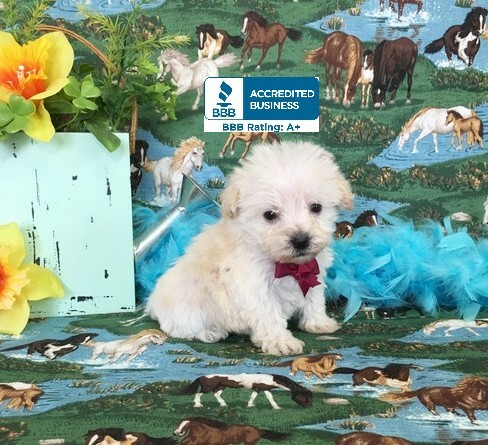 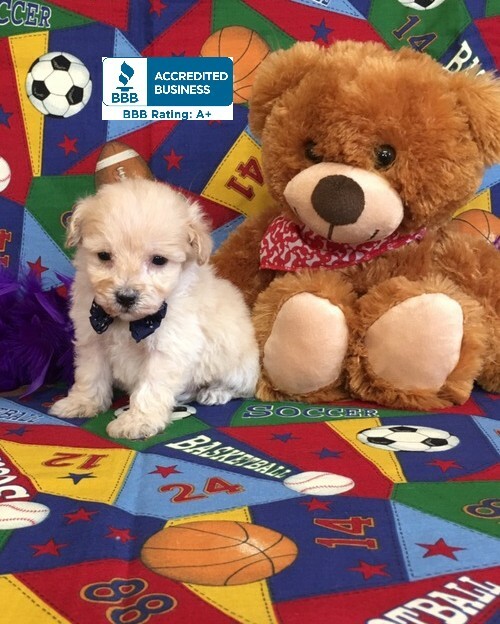 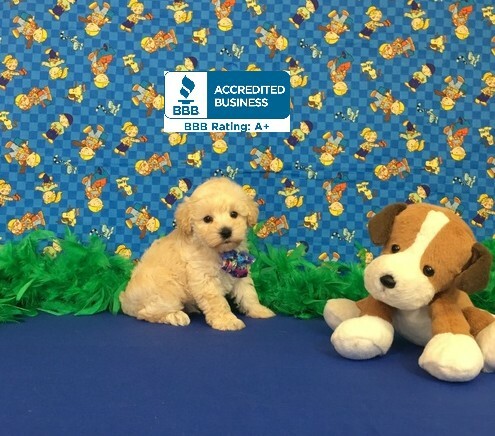 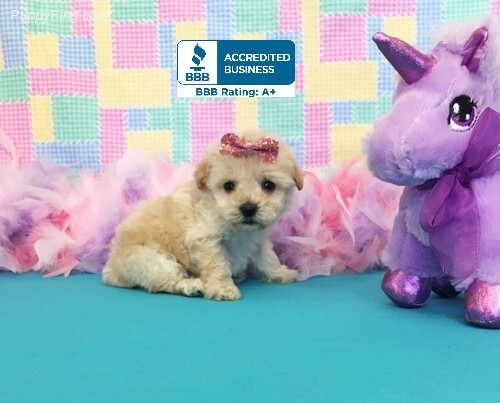 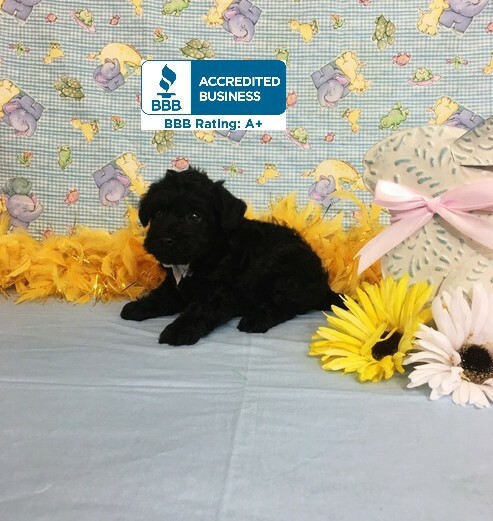 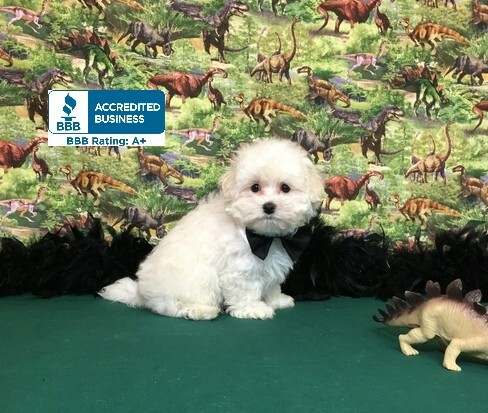 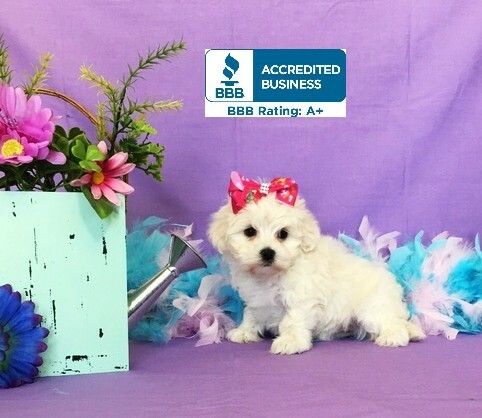 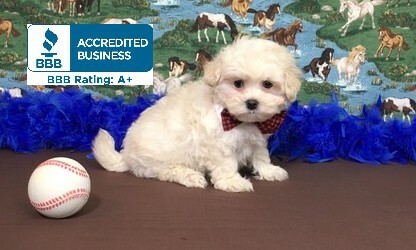 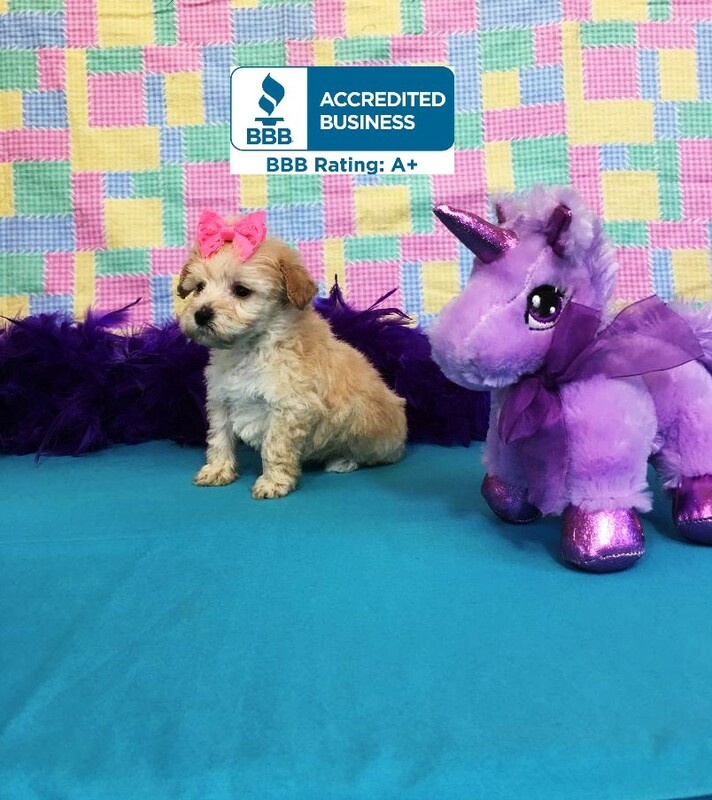 Designer puppies for sale, Malti-Poos, Morkies, and Schnoodles We love and adore our mixed breeds as they are just precious,non- shedding, very intelligent and no known hereditary health problems. 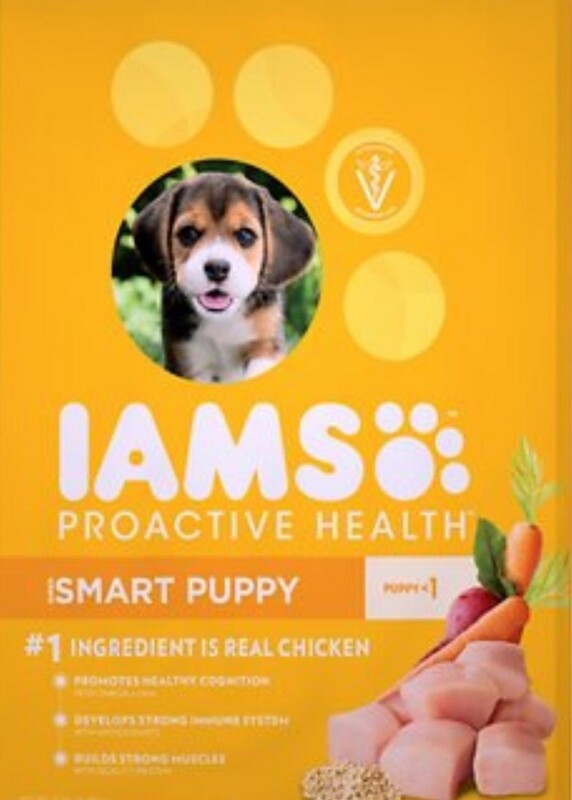 Sample bag of Iams puppy Supplied by us, NuVet Vitamins Need to be ordered Prior to picking your pup up, as they assure your health guarantee. 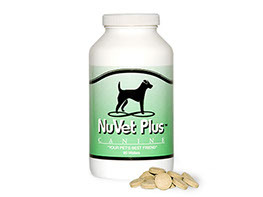 We reccomend the 6 month auto ship as it saves you money.